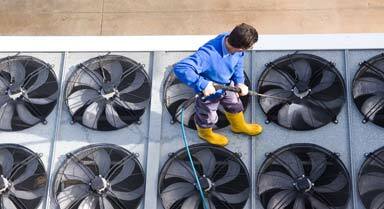 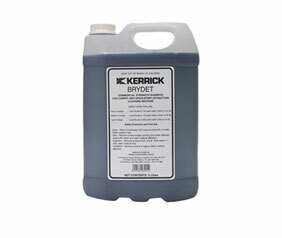 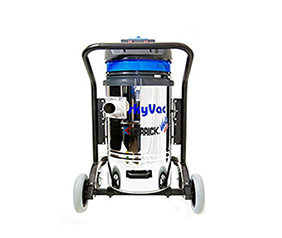 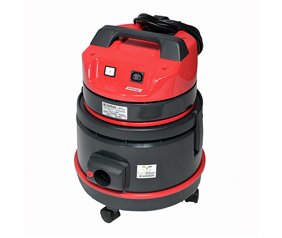 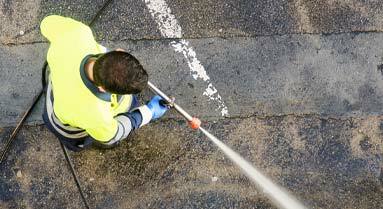 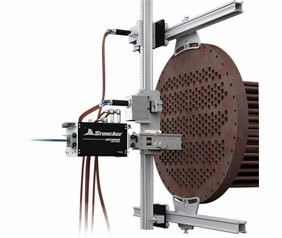 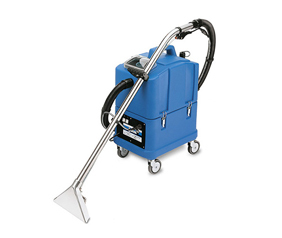 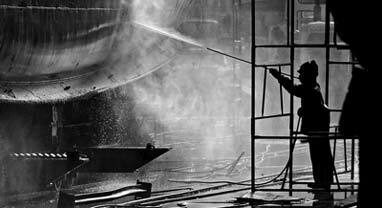 Kerrick New Zealand are specialist suppliers and manufacturers of commercial and industrial cleaning equipment. 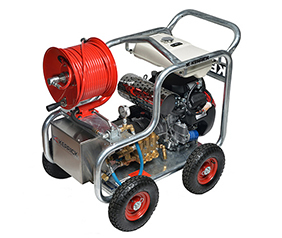 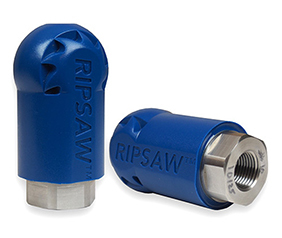 Our product range includes water blasters, pressure cleaners, drain cleaners, high pressure pumps, vacuum cleaners, shampoo machines as well as parts and accessories. 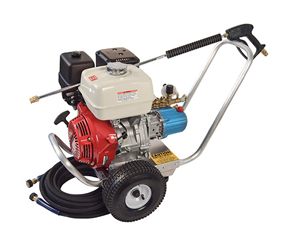 Kerrick has a solid engineering background and can design and build solutions to meet your needs and can also install and service units both onsite and at our comprehensive workshop facilities.